The world needs your work in it. The day only has so many hours. Spend your time creating your work. There are things in your business that only you can do, things that need your unique touch and voice. 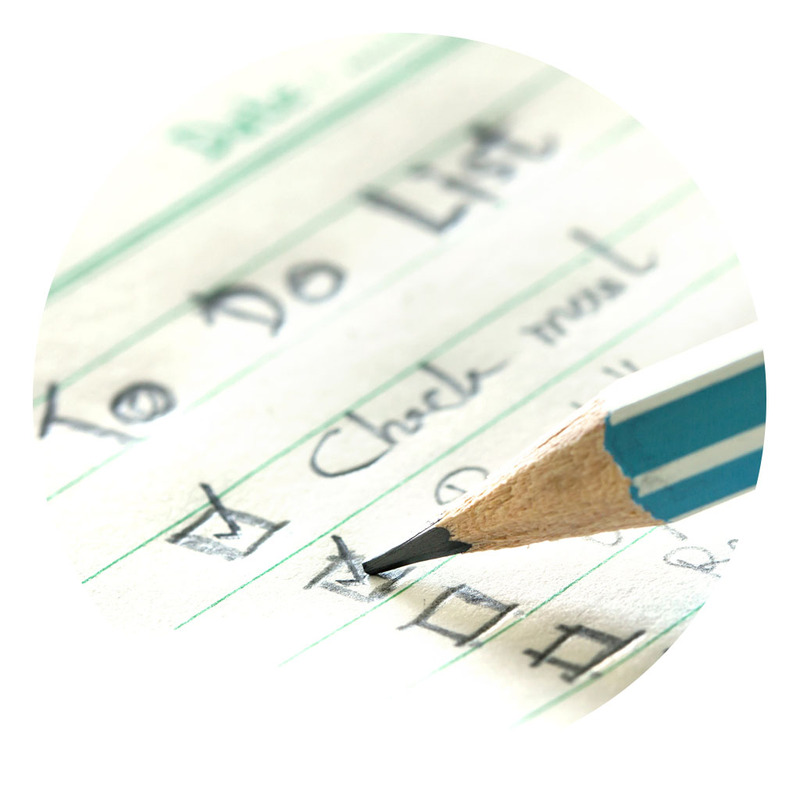 For less than a hundred pounds, I could tackle more of your to-do list than you think. Previous clients who took this challenge reported feeling energised and raring to go. Procrastination is exhausting. You need to know what your unique strengths are and be willing to delegate. Whether your list has 10 people or 5000, they want to hear from you! (I see you there, ducking down in the back – it’s okay, it’s not too late to start). Are you proud of your emails? Does your website make you cringe? Your fledgling business deserves a nest. Does your branding feel incomplete? Do you need postcards and flyers for your next craft fair? Crave one of those fancy fillable workbooks for your next ecourse? I’ve set up shops of all sizes on Shopify, Squarespace, Etsy and WordPress. Do tech problems give you a headache? Do you put off the tech stuff because it’s overwhelming? Have you lost hours on Google trying to find the answers? Let me get things back on track for you. I can teach you how to handle it next time, or you can just leave it with me. Current work for clients includes handling customer service emails, setting up spreadsheets, uploading blog posts, analysing Facebook group activity, among other one-off tasks. Having created my WP website myself, from a template, and then hit a roadblock, Kelly has helped me fix glitches and set up neatly flowing access in the depths of the Word Press Dashboard. It has been a joy to hand over the confusing parts of setting up my member-only access area and know that i can trust her with all the tech that would have taken me so much more time to research and implement myself. Kelly goes over and above too, giving me tidbits of information that I don’t even know I need!